iBall has released Compbook laptop starting at the price of INR 9,999 (GST extra), 2018 model, which is worth to go with it. The low cost IoT device is here. The 11.6 inches (29.46cm) laptop comes with HD display and just touch at your fingertips. iBall Compbook released with two variants viz. CompBook and CompBook Excelance-OHD laptops and their features slightly differs as well. 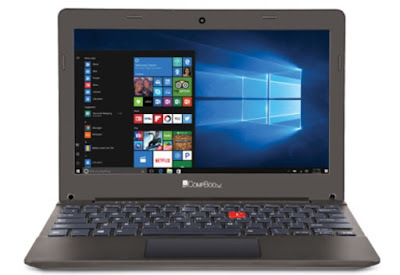 If you are looking for iBall Compbook Excelance laptop key features, technical specification, maximum price, review and other details then find them over here. The laptop is powered by Intel Atom Quad Core processor and coupled with 2GB of RAM. iBall CompBook Excelance runs with the latest Windows 10 operating system. The internal storage of the laptop is 32GB which can be further expandable upt 128GB through microSD card. The device comes with 0.3 megapixel camera as well. The display of the CompBook Excelance laptop is of 11.6 inches with HD feature. It comes with powerful battery as well to stay for a long hours without direct power. The technology and innovation is around. This is one of the cheap and best laptops at the moment. You may get the best deal around. 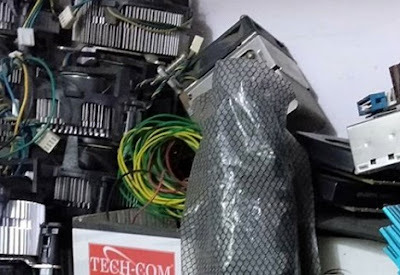 Tips: The brand has released couple of laptops with similar range. You may check and buy them.